The simplest way to improve surface drainage on your fields. The easy to understand interface means quick learning and faster work. Capable of single or multi-slope (best fit) ditches or planes, Ditch Assist can also implement field levelling plans from the most popular software for a fraction of the cost of other systems. Finally a simple, low cost grade control system for excavators. Sensors working with your GNSS system determine the exact location of the tip of your bucket and indicate whether or not you are on grade. Work faster by knowing exactly what your machine is doing, not measuring and fixing what you’ve already done like with other systems. Geologic Computer System-s provides the ideal system for guiding tile plows as well as more advanced grade control systems. 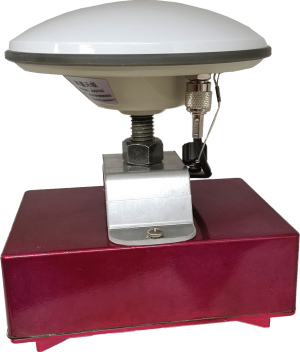 When needing dual antenna control for certain jobs this system has been proven effective with years of use. 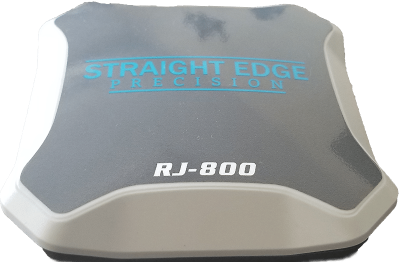 Straight Edge Precision offers the RJ-800 and RJ-1000 RTK systems. These systems are designed for those who need RTK guidance for machine control but can’t reason out the cost of RTK systems for the rest of the farm. These systems are accurate, designed to plug and play with Ditch Assist, and come complete and ready to work. Creating plans for water management does not have to be difficult for you. Straight Edge Precision offers custom made plans for both surface drainage systems or full land formation plans, all easily up-loadable into your Ditch Assist system. For customers wanting full control over the design process we offer EziGrade software for a flat one time fee, reducing your overall costs.